The first thing we would like to say is welcome to our family! We hope that you will visit with us and we will work hard to make sure your visit is the best possible. 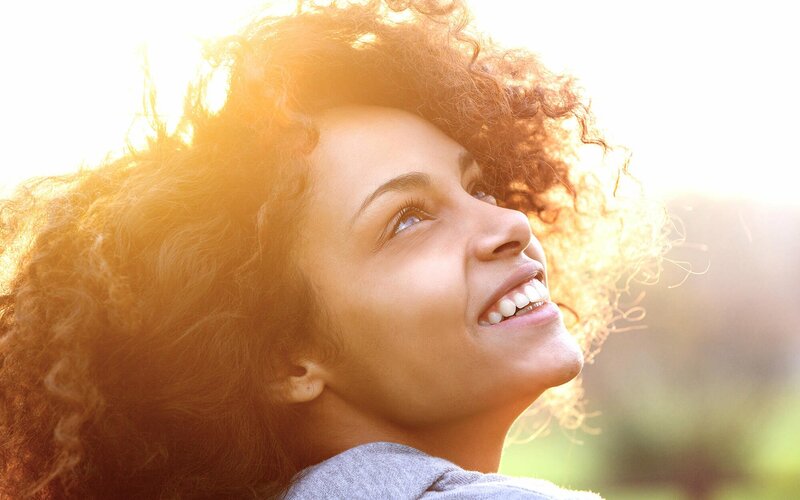 When you visit our office, your oral health, smile, and comfort is our top priority. Our entire team is dedicated to providing you with the personalized, gentle care that you deserve. We strive to ensure that your time spent with us is relaxing, stress-free and an enjoyable experience. Gatlinburg Dentist, Dr. Kristin Reilly is a professional dedicated to Excellence in General, Family, & Opalescence Whitening, Dental Restorations, Cleanings & Prevention, Periodontal Disease, Cosmetic Dentistry & many other dental procedures. 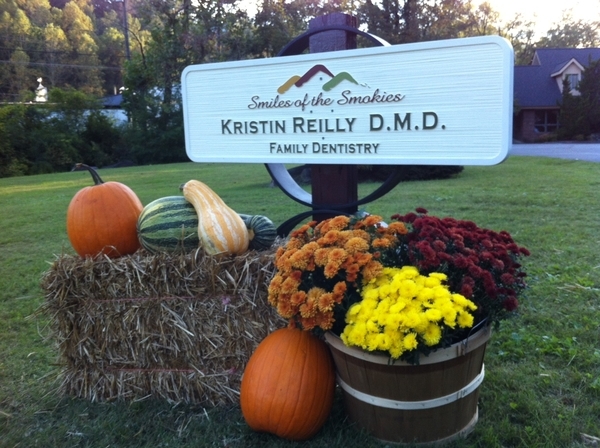 Please come and visit Gatlinburg Dentist, Kristin Reilly.